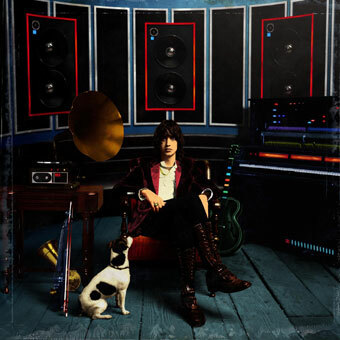 Julian Casablancas Biography, Discography, Music News on 100 XR - The Net's #1 Rock Station!!! 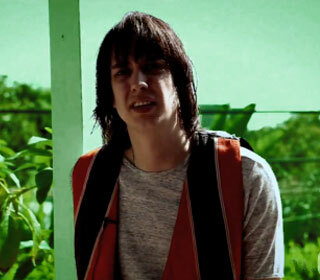 Julian Casablancas was born on August 23, 1978, in New York City, New York, USA. He started his musical career when he was a student at Manhattan's Dwight School. It was at the prestigious institution that he met guitarist Nick Valensi and drummer Fabrizio Morretti. Guitarist Albert Hammond Jr., whom Casablancas previously met in Switzerland, came to New York to attend New York University's Tisch School of the Arts and shared an apartment with him. With the addition of bassist Nikolai Fraiture, Casablancas' childhood friend, they formed the Alternative-Rock band called The Strokes in 1998. 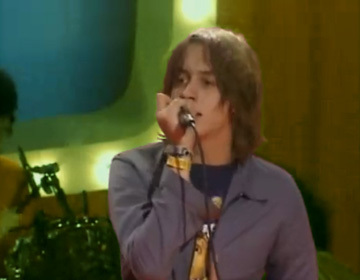 Assuming the role of lead singer + songwriter he recorded and released three albums with The Strokes. In addition to his outstanding songwriting and singing ability, he is also known as a talented multi-instrumentalist. Casablancas has been featured as guest performance in Queens Of The Stone Age's "Sick, Sick, Sick", playing guitar. Julian Casablancas' debut solo album, "Phrazes For The Young", was released in October 2009 through RCA. The disc, which included his first single "11th Dimension", broke into the top 40 on both the U.S. and U.K. albums charts.